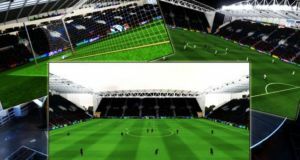 Pack contains the JJB Stadium for FIFA 10 by Legolas! 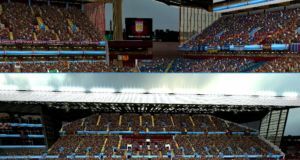 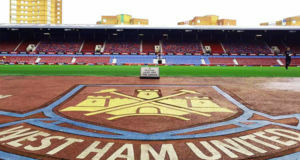 Download features the Upton Park Stadium by Legolas for FIFA 10. 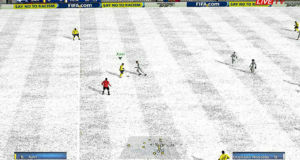 Another talented member of our team,regularcat,decided to release this amazing patch that gives you a real snow pitch and turf to your FIFA as you can see in the screen above! 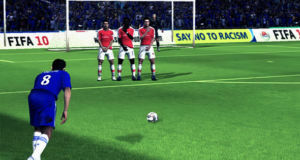 Download & Enjoy. 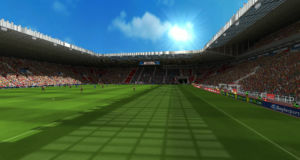 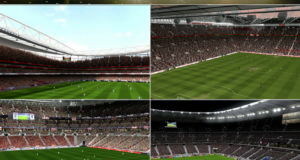 The pack contains the Stadium of Light for FIFA 10 made by Puliciclone!